The Oxford University Media Society is proud to work with its partners on our mission to support engagement and understanding of the media around our city. 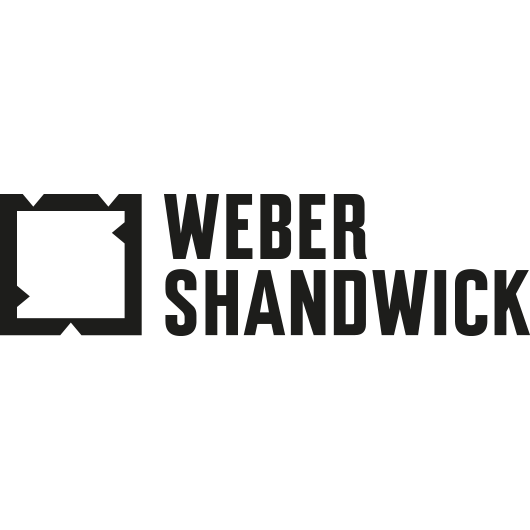 Weber Shandwick is one of the world’s leading public relations companies, serving a global market from its 78 offices around the world. With our plethora of quests from the world of digital communications and PR, we are delighted to be partnering with Weber this year. Formed in 2017, The Oxford Foundry is the University of Oxford’s new entrepreneurship centre. The Foundry is working to foster an inter-disciplinary community of students interesting in creating and innovation, with a program of events ranging from leadership workshops to skills-sessions and hackathons. We are very excited to be one of seventeen student societies selected by the Foundry for funding in the 2018/19 academic year. Every society wishing to be accredited by the University of Oxford must have a Senior Member who supervises and endorses the aims and objectives of the society. For a media society, which is focused on drawing attention to the new issues and opportunities that are visible today in the media landscape, we are very fortunate to have Alan Rusbridger as our Senior Member. Alan is recognised as one of the most prominent British journalists of his generation. He was the editor-in-chief of The Guardian, taking up the post in 1995, having been a reporter and columnist earlier in his career, and served two decades at the head of the British newspaper when the newspaper industry was completely transformed by the digital revolution. He is now Principal of Lady Margaret Hall, Oxford, and Chair of the Reuters Institute for the Study of Journalism. Alan has been instrumental in assisting the committee organise the relaunch of the society and meets regularly with all members of the committee to discuss current progress and future directions for the society. Away from journalism, Alan is a keen amateur musician and wrote a book, Play it Again, about learning an impossibly difficult piece of Chopin piano music in the middle of journalistic storms. Alan was chair of the National Youth Orchestra for eight years and also plays the clarinet. He is a former chair of the Photographers’ Gallery in London, and now sits on the board of the Royal National Theatre in London.